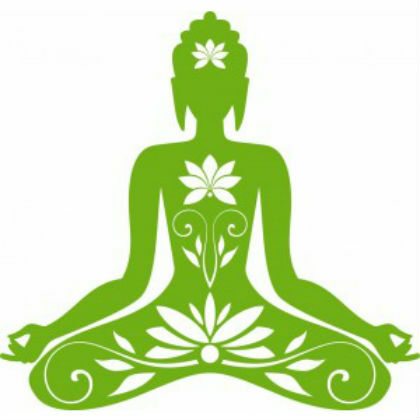 Kundalini Yoga is a powerful, transformative and spiritual technology. It is fast, focused, and effective as it combines dynamic movement, breath work, and mantra meditation to raise the consciousness of the practitioner. This new awareness allows the participant to show up and operate in this world in a much more deliberate and authentic way. 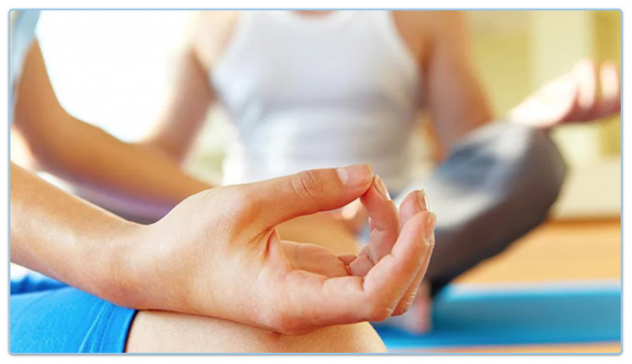 Kundalini Yoga is different from any other yoga you have tried but the experience has the ability to shift your life trajectory in the best way possible! It will be the BEST thing you do for yourself this week! $8/class paid via cash, check, venmo, or card ($8.50 if paid by card). Please bring a mat, pillow to sit on, light blanket for savasana, and water.